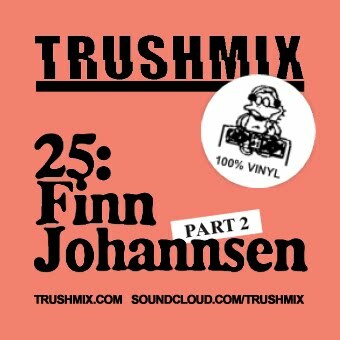 Finn Johannsen should need no introduction. A few weeks we posted the first part of his mammoth 8-hour reggae session – and here is finally part 2! Four more hours of reggae music from the top of Jamaica!